Since the election, the markets and interest rates have risen for the most part. A new administration with unclear policies gives investors a bit of uncertainty. You can expect tax cuts in our future. In the next 30 minutes we will give you a brief education on the economy. Joining us for our discussion on What You Need To Know About The Economy & Fixed Income? is Charles L Curry, Jr. who is in our Durham Studio. 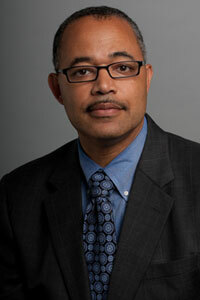 Charles is the Co-Chief Investment Officer of Fixed Income at Piedmont Investment Advisers, LLC. Piedmont Investment Advisors, LLC is an minority owned firm specializing in institutional bond and equity investing, both active as well as passive strategies with 6 billion dollars under management.